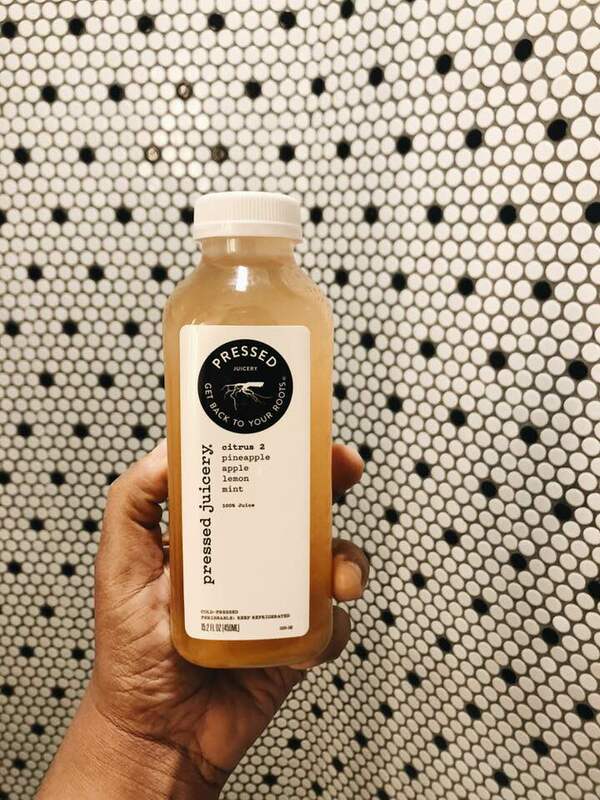 Pressed Juicery in New York is so convenient. There are so many locations to visit. 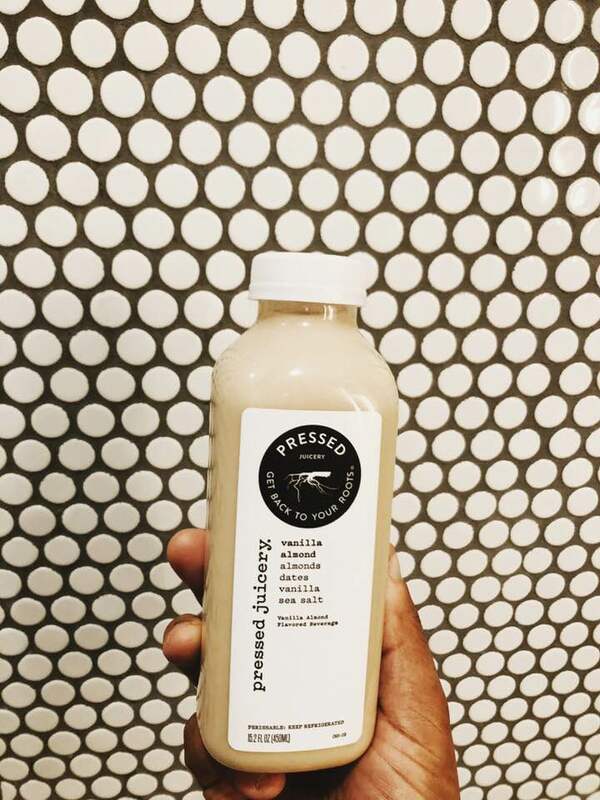 So when I needed to pick up a few drinks for my first cleanse, I went to Pressed Juicery on Lexington Ave. 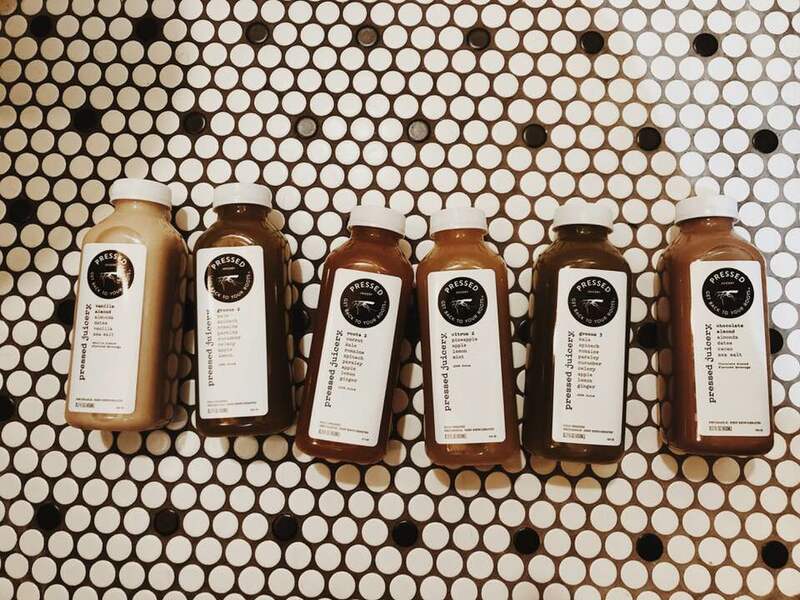 I purchased the cleanse for first timers, this included 6 drinks for $30. Upon waking up, you have your first drink, then your next juice every two hours. I was excited to try each juice and see what flavors were like. My favorites were Citrus 2 (pineapple, mint, apple, lemon), and Greens 2 (kale, cucumber, parsley, romaine, spinach, celery, apple, lemon). Both juices tasted so good that I just wanted more. 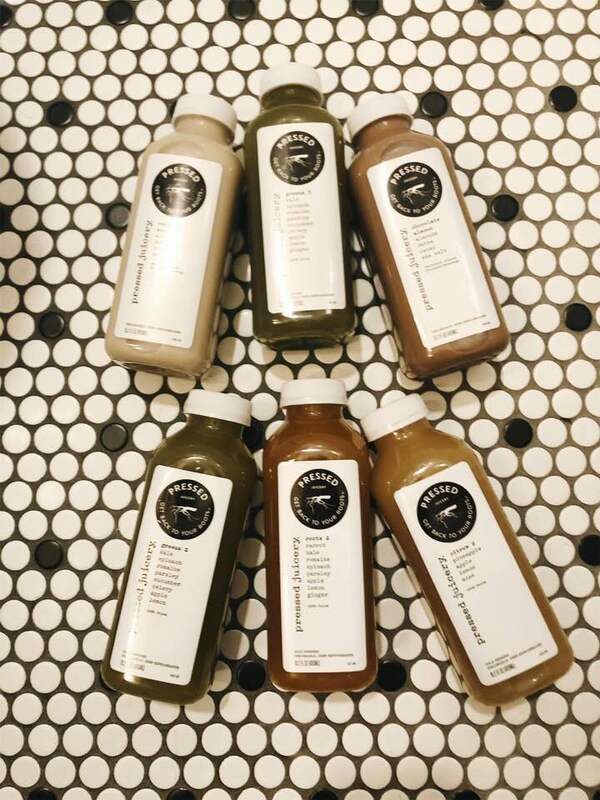 The most challenging to drinks were the juices with ginger inside (Greens 3, Roots 2), because it added a little spice to it. Talk about flavor! What I did enjoy drinking between each juice were the Aloe & Chlorophyll Waters. Both contain essential vitamins and minerals. 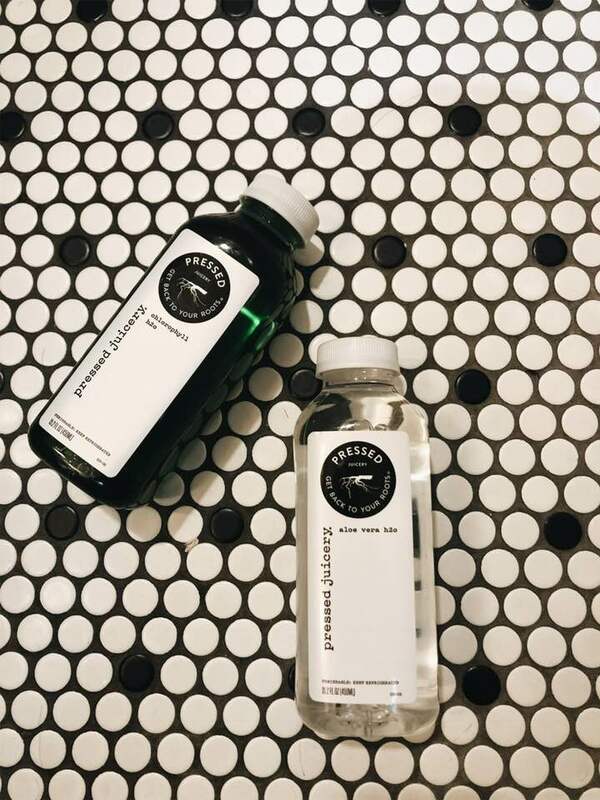 I was definitely hydrated throughout the day and it helped keep my focused on the cleanse.